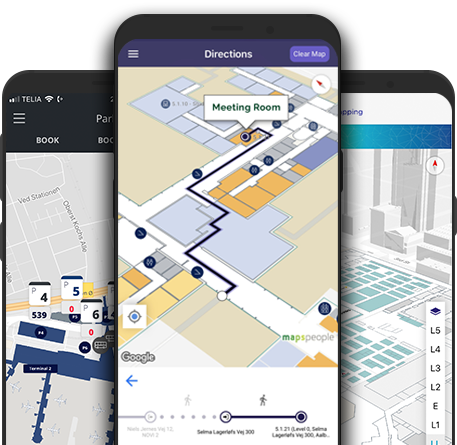 Explore the potential of digital indoor navigation in the palm of your hand. Increase revenue, reduce costs and improve the overall experience of your venue. One map, endless possibilities. Bring your projects to life with Google Maps APIs and let users explore real-world insights and engaging on-site experiences. Once again, we're a proud sponsor and the official provider of Indoor Navigation for Google Cloud Next. 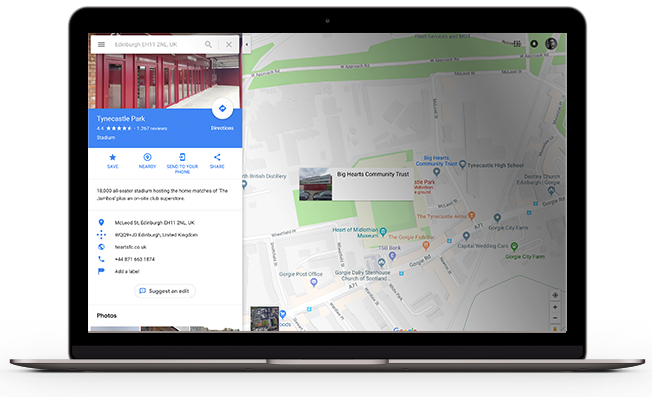 We believe that indoor navigation and positioning are the next big frontiers in the world of mapping and with our state of the art indoor navigation platform, MapsIndoors, we want to define the future of indoor wayfinding. Our customers around the world count on us to deliver innovative solutions which allow users to gather real-world insights and enjoy engaging experiences. For more than 120 years, we have worked with maps and helped people navigate the world – from hand-drawn maps to today’s cutting-edge indoor mapping technology. We’re based in Aalborg in Northern Denmark and with offices in both Copenhagen and Austin, Texas and with 16 in-house languages we have a highly international profile and a global presence.